I was delighted a while back to see a rather large box from Denver, Colorado knowing that it could be a special gift from the good people at let thy food. And it was. Every so often a new vegan product pops up on the market that changes what people’s perception of “vegan food” is. let thy food‘s products fit this category. Creamy. Smooth. Cheesy. Tasty. Versatile. Five words that are oftentimes not associated with vegan food, let alone vegan dips and spreads. The shipment (that also contained a beautiful hand-written note from the owners), included their Boulder Ranch and Green Chile Ranch dressings and the Queso Blanco and Hatch Valley Queso dips (could also be sauce for pasta) and arrived just in time for a special wedding weekend where I knew vegan options might be limited (and this wedding would also provide me an opportunity to delight omnivores with delicious vegan foods). Everything I brought was a huge hit. … and, the dips? Oh, so spicy! I brought the Ranch dressing to pour over salads and we dipped vegetables in it until it was gone. Then we opened the Queso and dipped pretty much everything else in it. The attendees loved it all! If you have a chance to get your hands on some … do it now. If you can’t find it at your local grocer or co-op, let thy food has you covered with a huge online assortment (including a selection of SuperFood Parm)! To start shopping, click here. PS – PLEASE follow them on social media! Especially on their Instagram account. Some of the most amazing and tempting and gorgeous photos you will ever see! 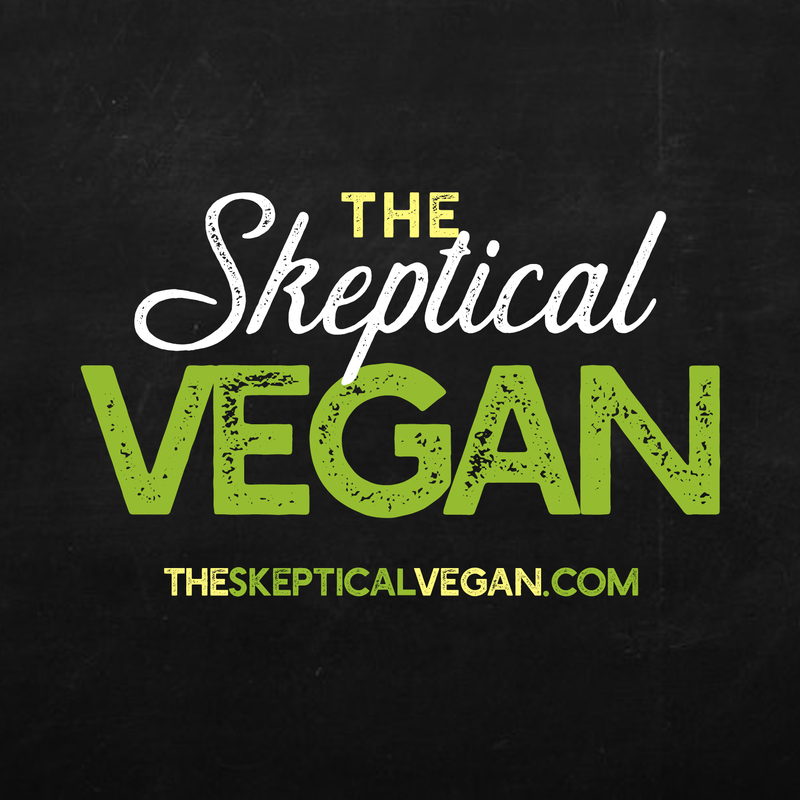 DON’T FORGET: Preorder The Skeptical Vegan from Skyhorse Publishing! Drops in July but right now it all about preorders!